Hey Android Auto team, you folks aren't asleep at the wheel over there, are you? 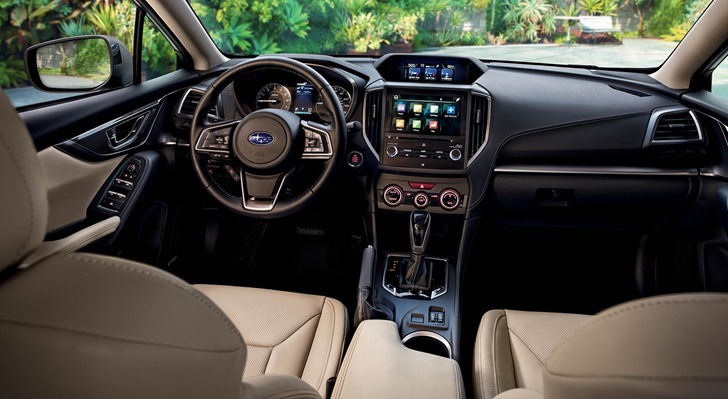 Because the site with the comprehensive list of Android Auto-supported cars was just updated today to include the newest model of the Subaru Impreza. Which would be cool, except that the 2017 Impreza was announced with Android Auto support months ago, and new models rolled out to US car dealers way back in December. I hope that didn't cost Subaru any sales.